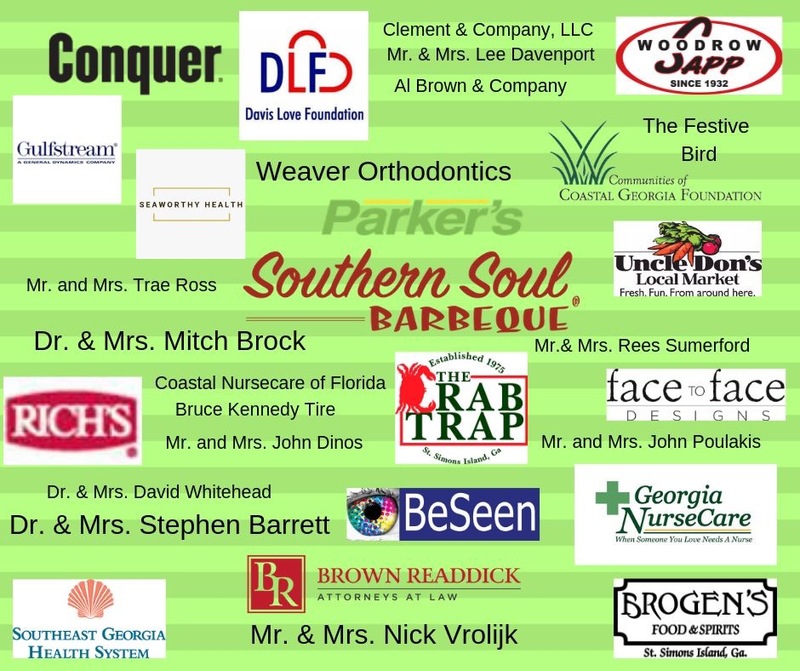 Thank you to all of our Sham-Rockin’ sponsors!!! 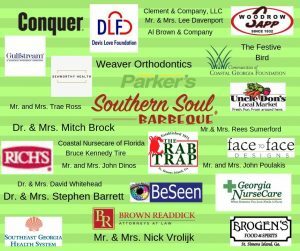 One of our favorite days of the year is Career Day on Sea Island, made possible by our funding partners at Communities of Coastal Georgia Foundation. Approximately 30 of our junior and senior students From Brunswick High and Glynn Academy are selected for a special trip to Sea Island where they have the opportunity to learn about the company and the various job opportunities available. 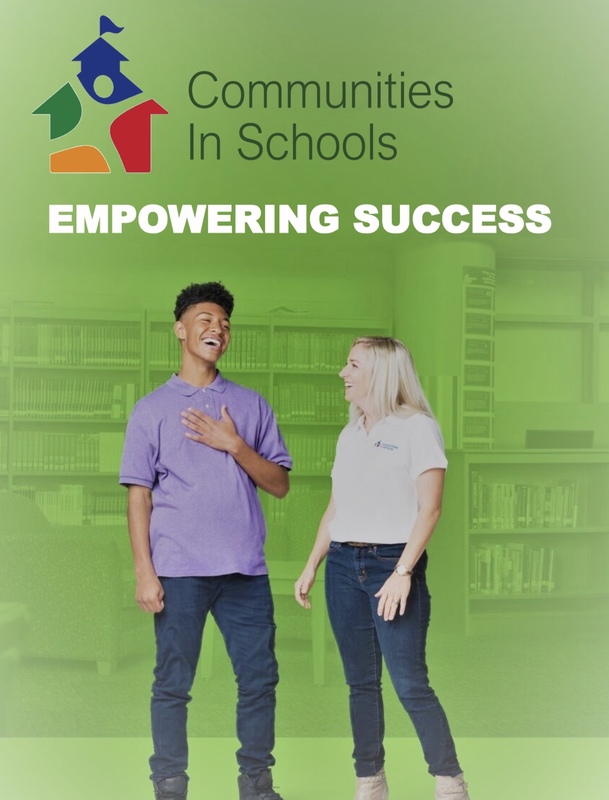 Students also get to shadow a Sea Island team member in order to learn about a specific career interest, and ask questions and receive feedback relating to that career. 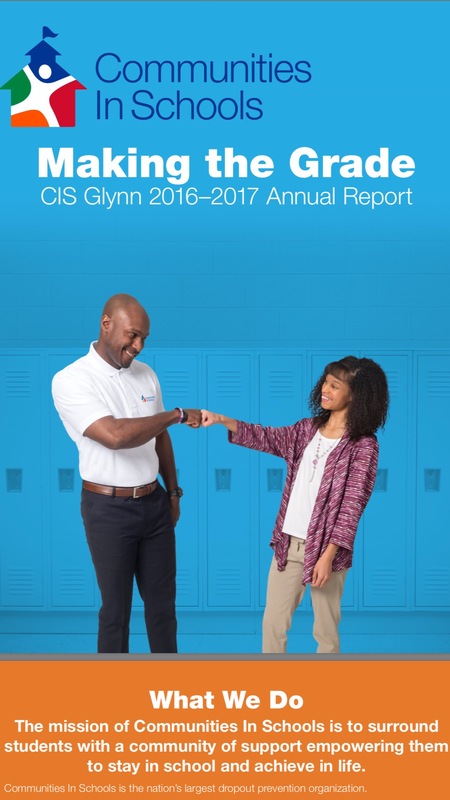 There are several CIS students employed with SI as a result of this exciting event! 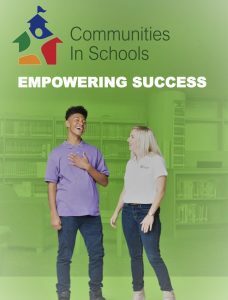 The mission of Communities In Schools is to surround students with a community of support empowering them to stay in school and achieve in life.